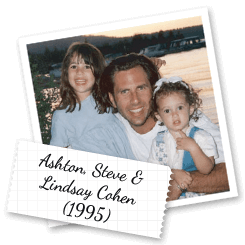 On December 7, 1995, Steven Cohen came home from work, changed his clothes, kissed his wife Eva and his daughters Ashton (age 5) and Lindsay (age 2), and walked out the door to play his weekly basketball game with friends. No one could imagine what would follow. During the basketball game this healthy-looking, 35-year-old man complained of not feeling well. He left the court, sat down and suffered a massive heart attack that took his life. 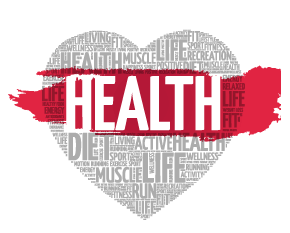 Too often, the only sign of heart disease is sudden death. Steve exercised regularly, didn’t drink, didn’t smoke, wasn’t overweight and had just received a clean bill of health two months prior at his annual check-up. 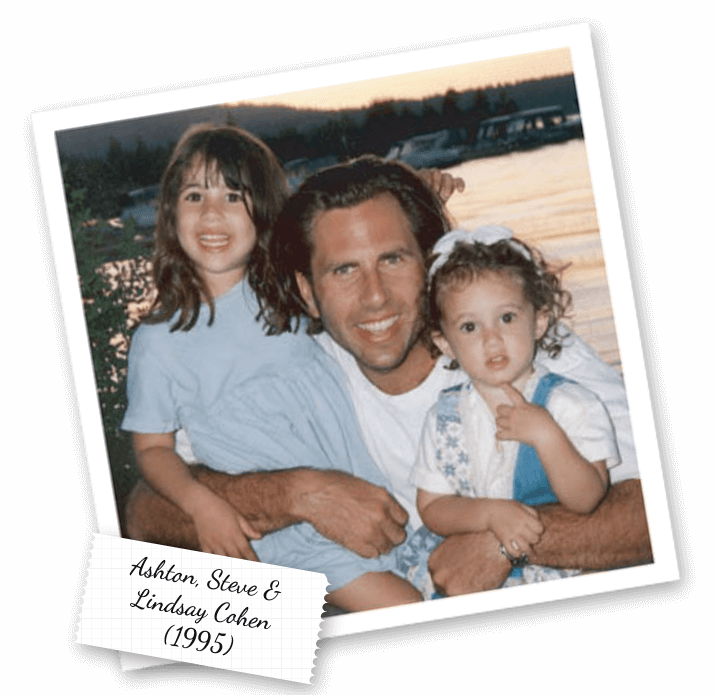 Steve died suddenly with no warning signs or symptoms. His wife, daughters, family members and friends were left behind in a state of shock and disbelief. How could this have happened to someone so young, vital and seemingly healthy? 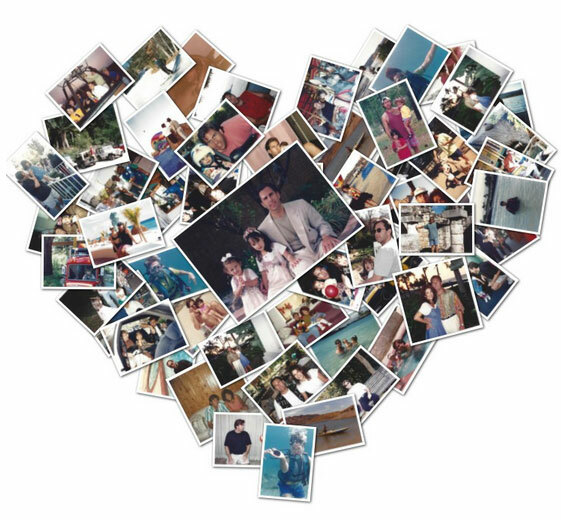 Driven to do something to honor Steve’s memory and save other families from suffering the tragic loss of a loved one to heart disease, Steve’s friends, family and community formed The Steven S. Cohen Heart Fund in 1996. In 2004, the name was changed to The Heart Foundation. 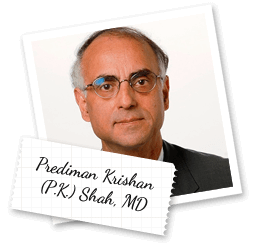 The Heart Foundation’s mission is to save lives by increasing awareness of heart disease, promoting early detection, and supporting the innovative research taking place at Cedars-Sinai Heart Institute under the direction of world-renowned cardiologist Dr. P.K. Shah.